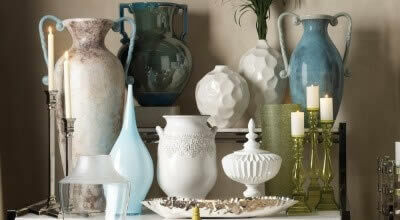 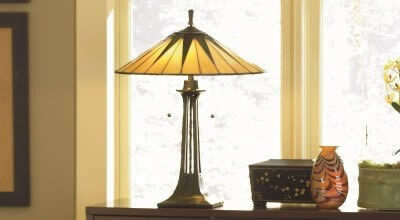 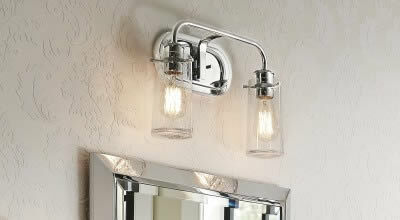 The European-inspired Craftmade Englewood collection is both eye-catching and opulent. 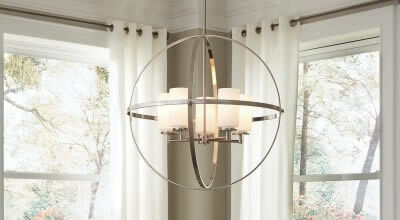 It's fanciful without being fussy and strong without being overpowering. 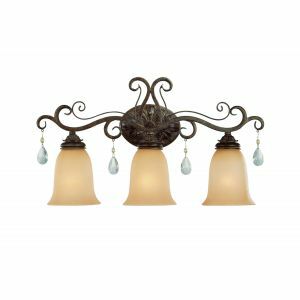 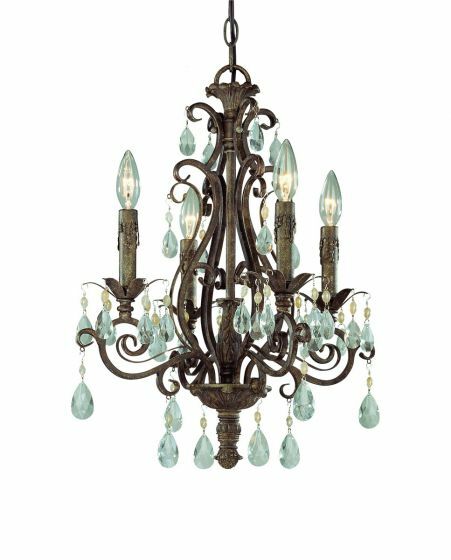 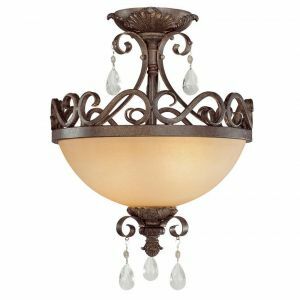 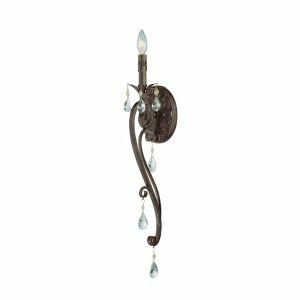 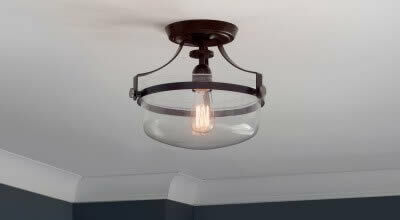 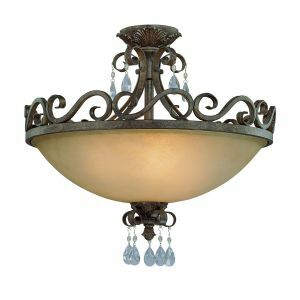 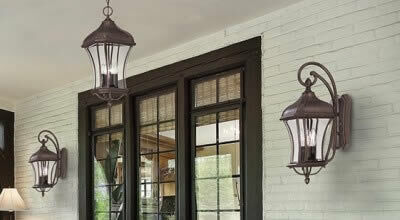 With brilliant crystal pendalogues dangling from the rich French Roast-finished 4-light chandelier, this well-heeled addition is sure to increase the value of your home.